While advertising-supported digital media is quickly growing, there are much larger opportunities for adtech companies. This exists in the total addressable market (TAM). 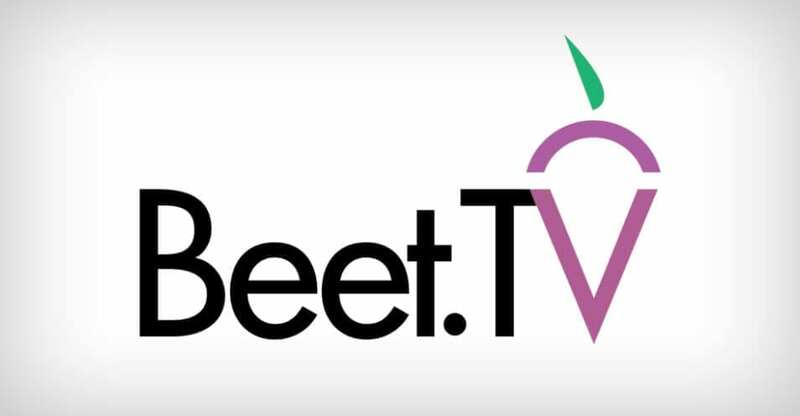 This includes e-commerce, retail, e-payments, marketing automation and SAS, says Terence Kawaja, CEO and co-founder of the boutique investment bank LUMA Partners, in this interview with Beet.TV.